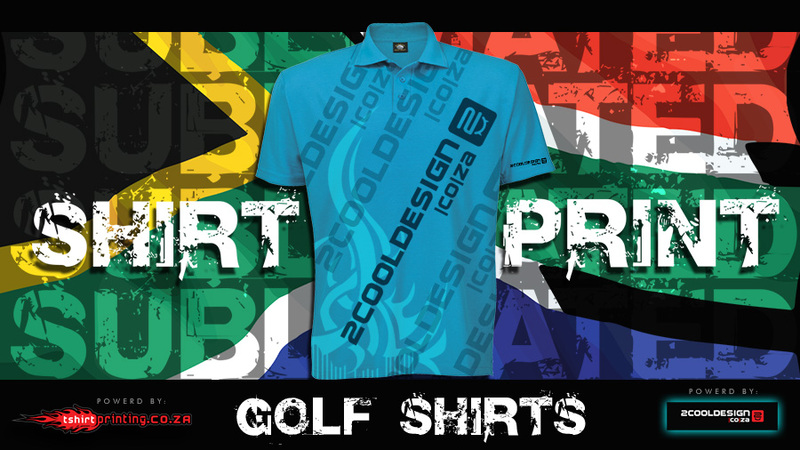 Want some custom SUBLIMATED GOLF SHIRTS ? AWESOME ! !